Handmade cards do not have to be super complicated or embellished. 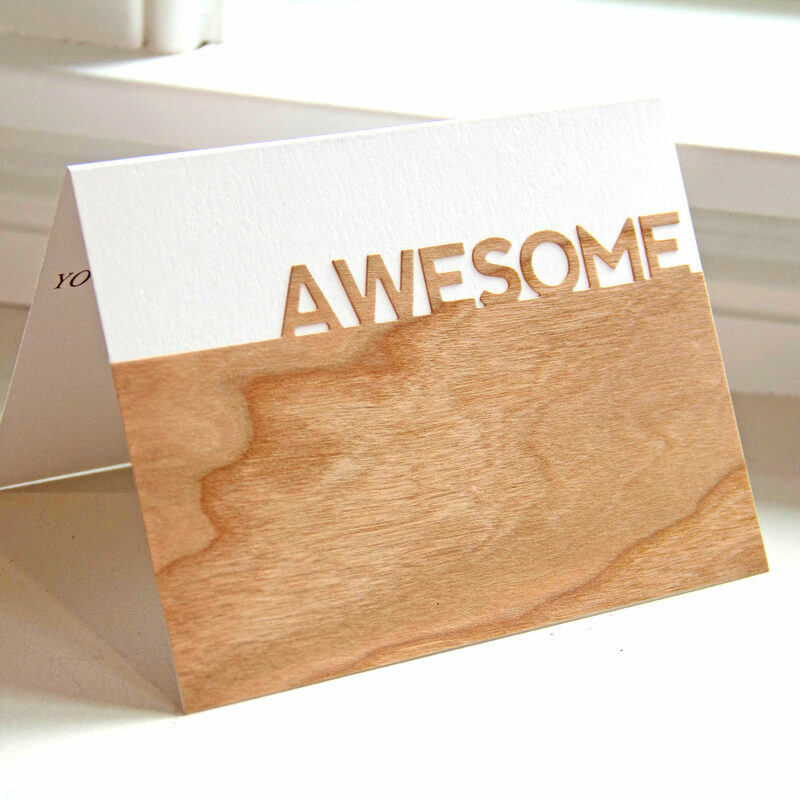 Today we are sharing a graphic and simple card featuring our Real Cherry Wood paper. Our Real Wood papers have an adhesive backing making it easy to adhere to any surface. 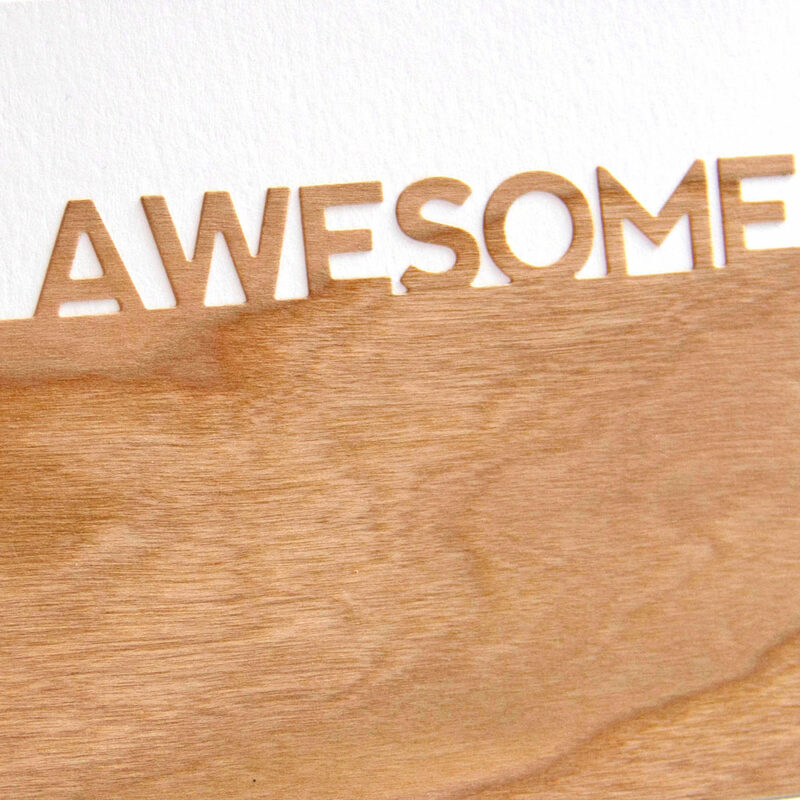 We cut the Cherry Wood paper with the AWESOME die from Studio Calico using a Big Shot. Once cut, we removed the adhesive liner from the backside of the Cherry Wood paper and adhered the design to a card front. We will pair this card with our A2 Real Cherry Wood Envelopes. We have a few high school graduations to attend and need to make multiple cards. 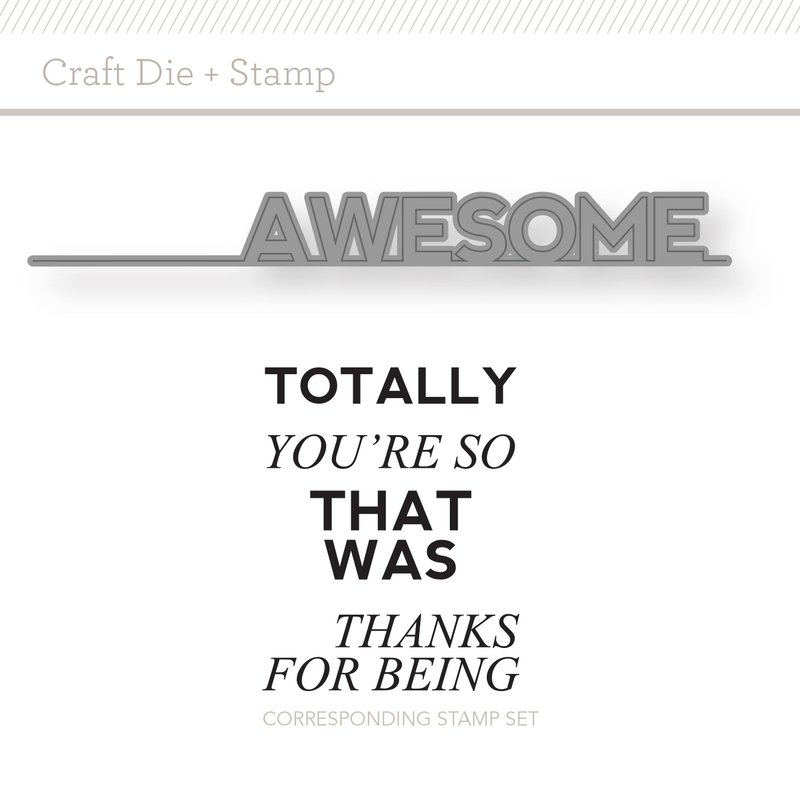 This is a simple card design to make multiples of and it is sure to make an impression with our awesome graduates. 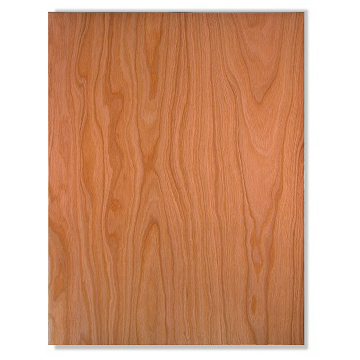 Real wood veneer sheet with permanent adhesive backing. Great for labels, inkjet printing (using bypass), rubber stamping and scrapbooking. Can be die cut, embossed/debossed, folded, stamped, painted, foil stamped, laser cut, scored, written on and more! Use with die cuts, rotary cutters, plotters and scissors. Package comes with 1- 8.5″ x 11″ sheet. This entry was posted in Card Making, DIY Projects and tagged cardmaking, Cherry Wood Envelopes, Cherry Wood paper, Graduation Card, Handmade card.